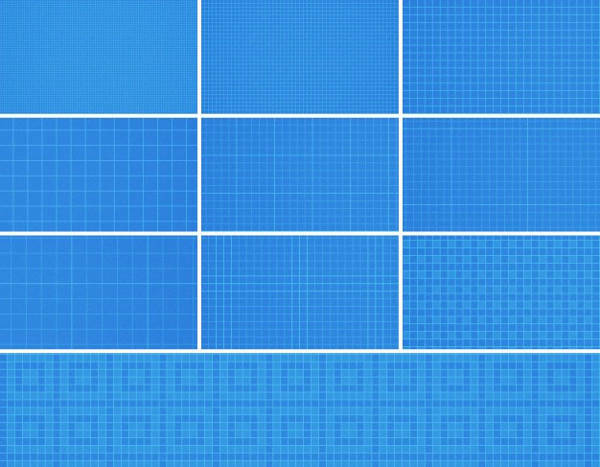 Patterns are powerful elements used to make a presentation or design, a whole. Every designer can attest how important it is to keep a handful of patterns and texture assortments in the toolbox, to always be ready for an unexpected project. 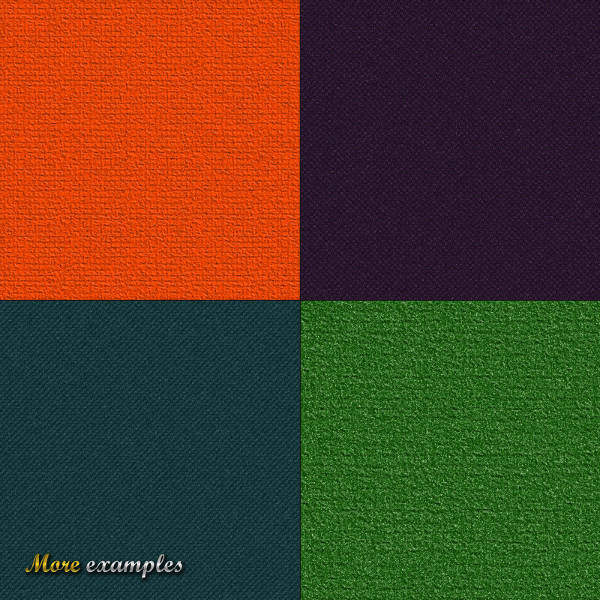 If you happen to be looking for more interesting patterns to use for your web design or graphic design, then this list can provide you with tasteful patterns that will make you ask for more. 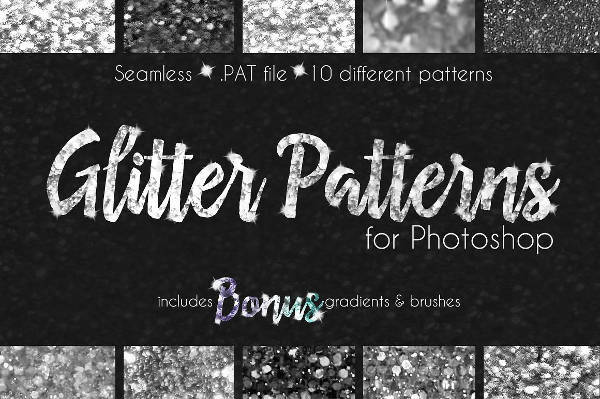 Buckle up, and ready your eyes for some cool Photoshop Patterns heading your way. Do not forget to download the pattern you like. They all come in PSD, Vector EPS, and PNG Format Download, which are editable and customizable. 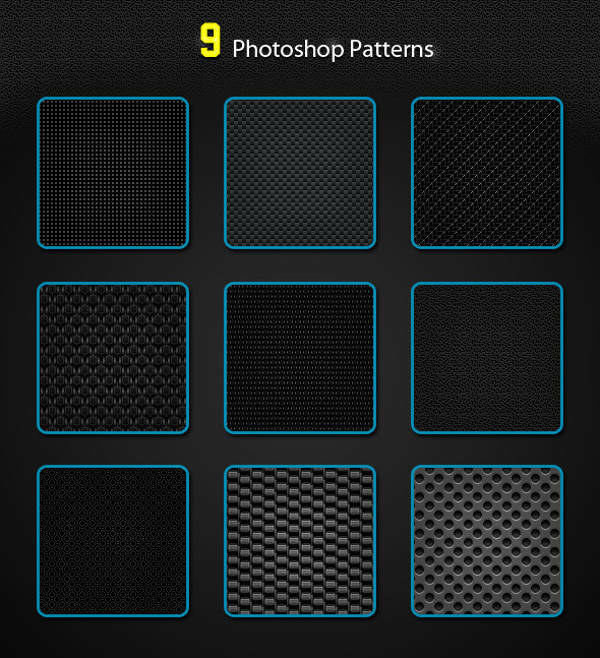 And if these aren’t enough, you can also check our Abstract Photoshop Patterns listing for more interesting treats. We want to assume that you are a designer or graphic enthusiast if your interest took you to this page. That’s no accident. We value every designer’s time and effort, which is why these patterns are made ready for you. Treat this as your powerful weapon by saving this in your creative toolbox. Parties these days won’t be complete without posters, banners, or wall. 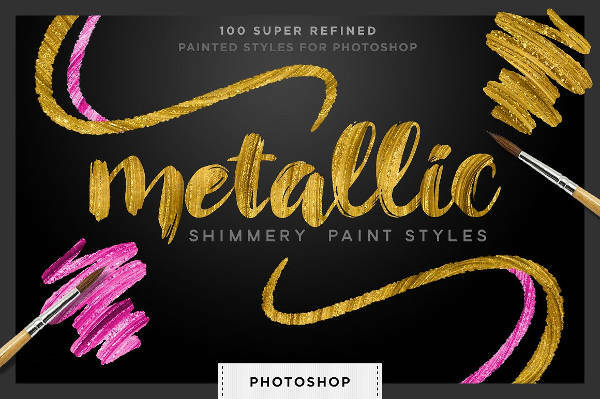 If you happen to be the tasked person to make a design out for that celebratory event then, “Photoshop Glitter Patterns” and “Gold Style Photoshop Pattern” are the perfect go to patterns. 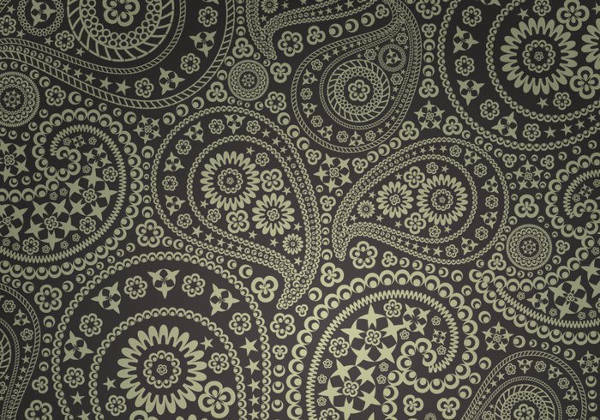 In addition, you may also use these patterns as a textile for fashion design. Are you designing a website that calls for dark or neutral toned backdrop? 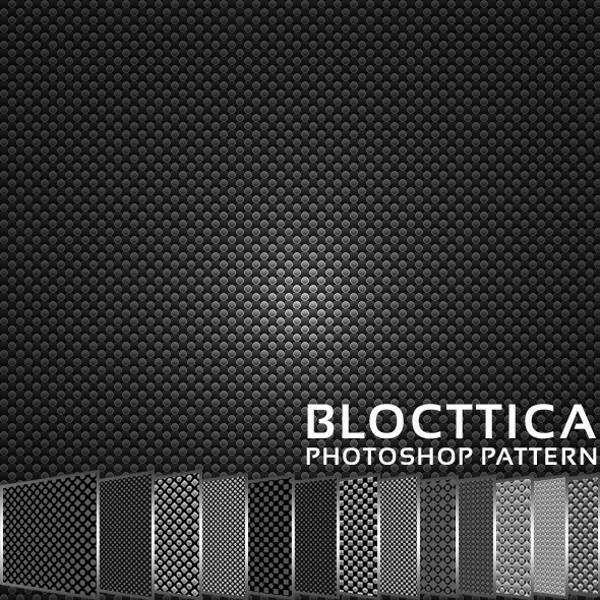 Use the featured patterns like “Geometrical Photoshop Pattern”, “Star Paisley Photoshop Patterns”,”Simple Photoshop Patterns”, or the assortments the “Blocttica Photoshop Patterns” offer. 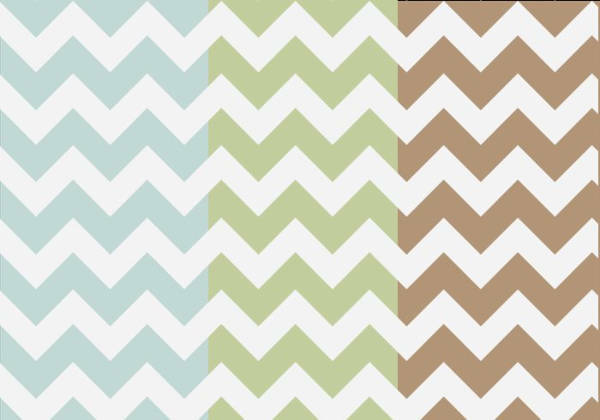 If you want a vibrant and attractive pattern then, the “Chevron Photoshop Patterns”, “Colorful Photoshop Patterns” and “Watercolor Photoshop Patterns” will definitely bring that to the table. We also cover Circular Photoshop Patterns for more selections. Patterns can’t be underestimated. A good pattern and good content will make for a perfect ingredient to achieve that outstanding goal, that will keep your viewers awed with amazement. The format it includes are PSD, Vector EPS, and PNG Format Download, which will allow you to edit, scale and enhance in all known editing interface. Large rescaling is possible with the pattern’s high-resolution image quality. It is printable to any printing mediums you choose, like paper, tarpaulin, and fabric. So, what’s the holdup? Download now to save your pick, and surprise your client or viewer with a crisp and polished output. Keeping a couple of these will make you ready for anything. 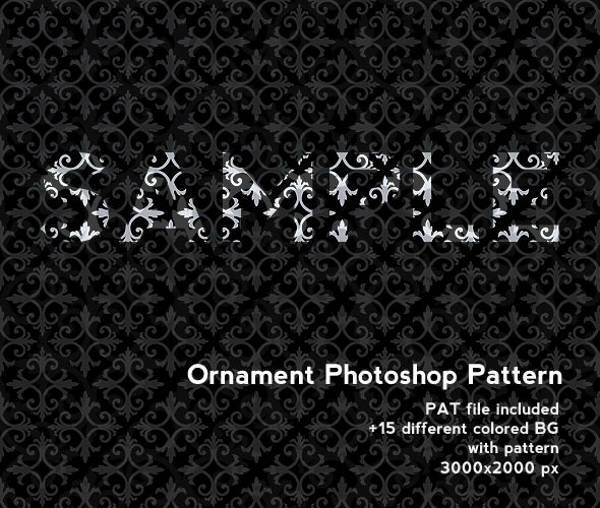 Feel free to view our Photoshop Triangle Patterns listing for more geometric assortments.